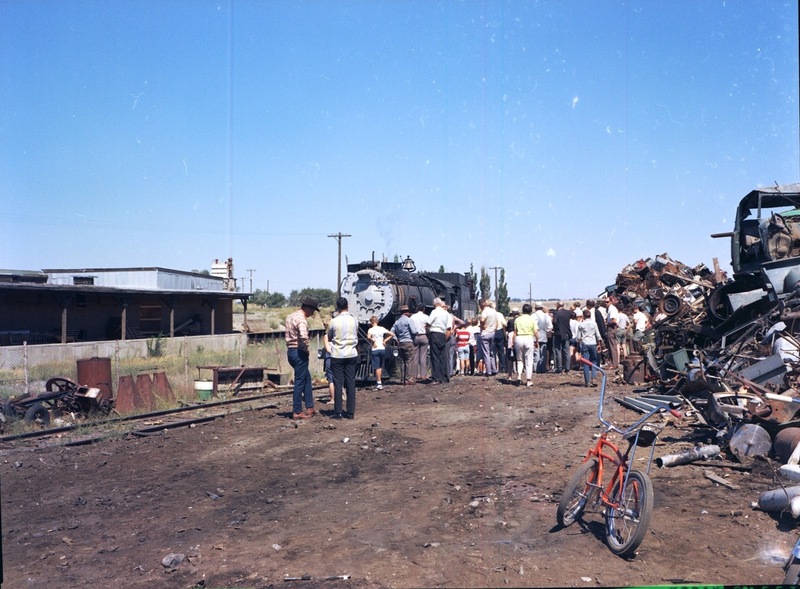 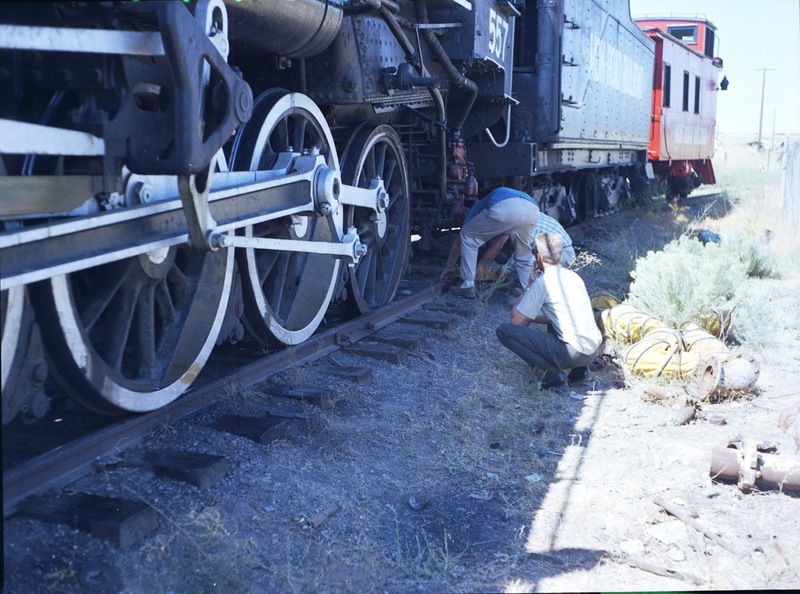 Photos courtesy of the Moses Lake Museum & Art Center. 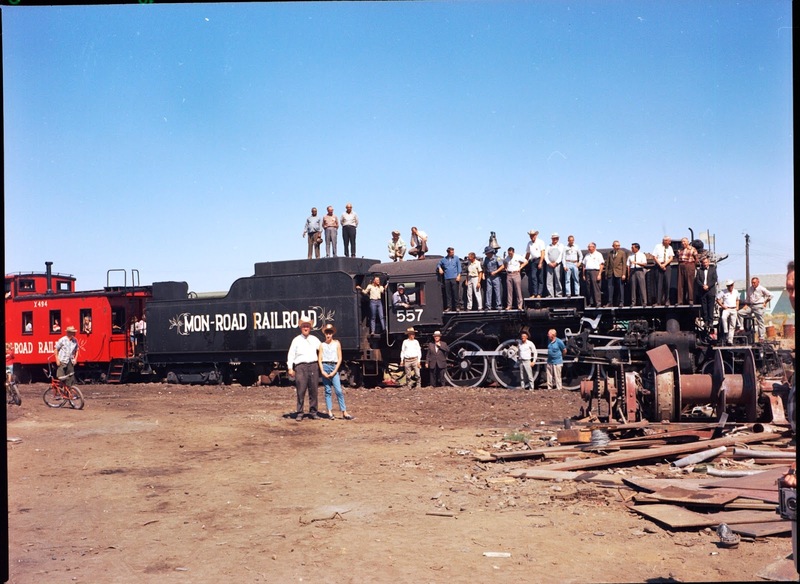 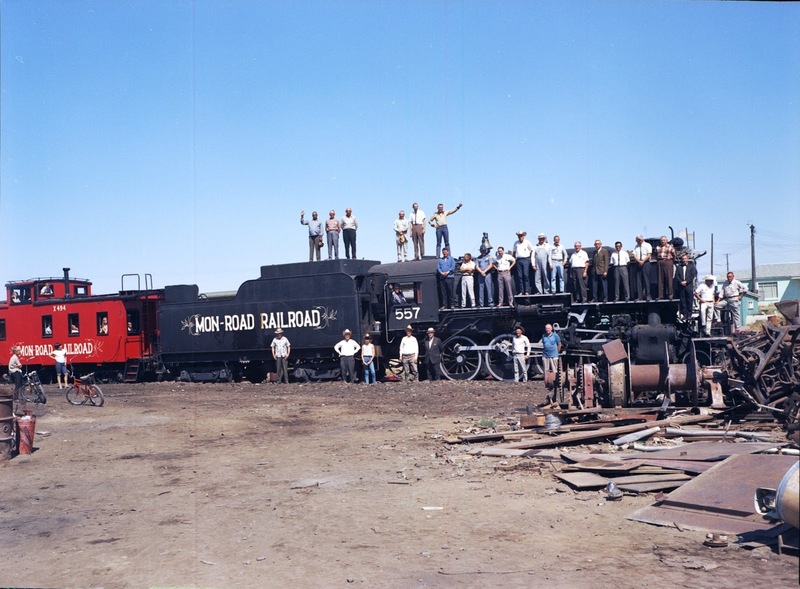 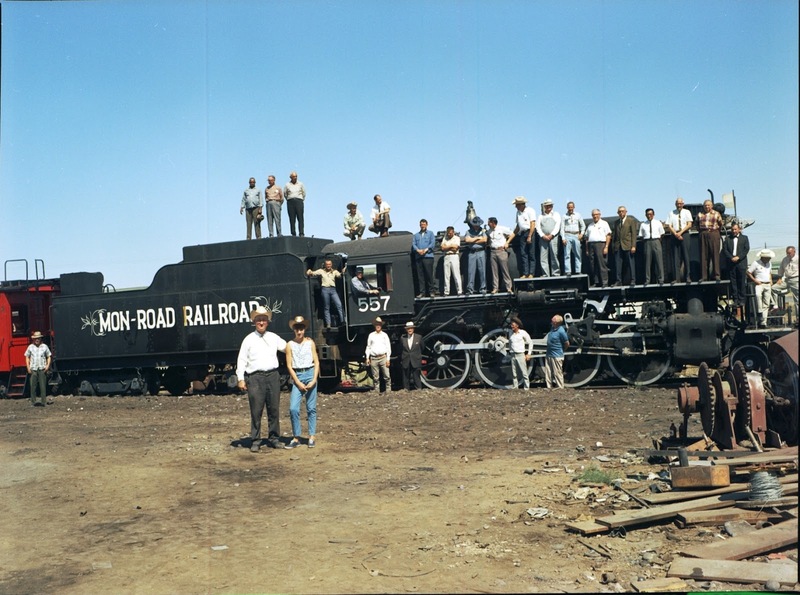 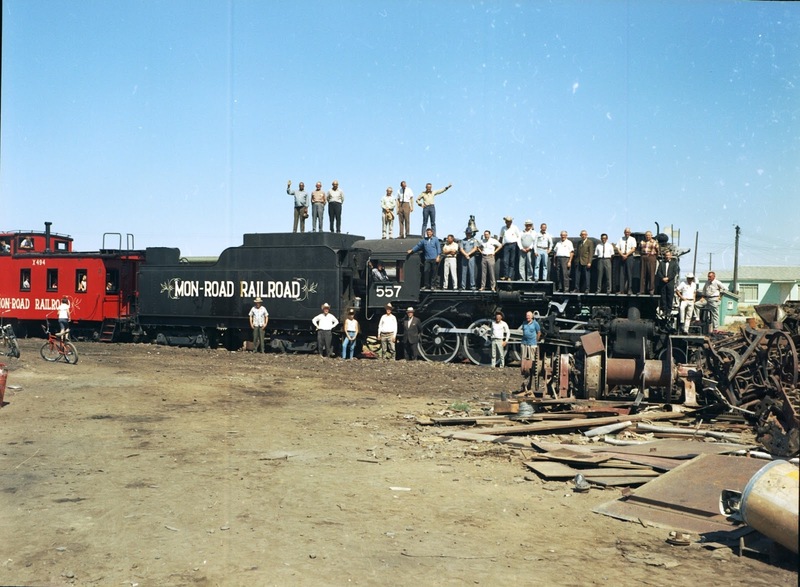 Photo date is 8-23-66, and are the only photos with all the Vice-Presidents of the railroad. 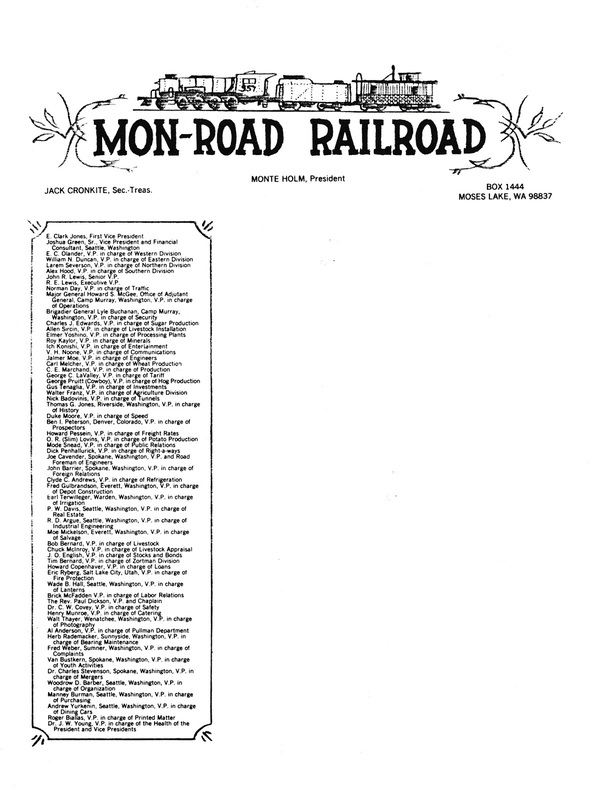 Letterhead is what Mr. Holm had drawn up, listing all of his Vice-Presidents.